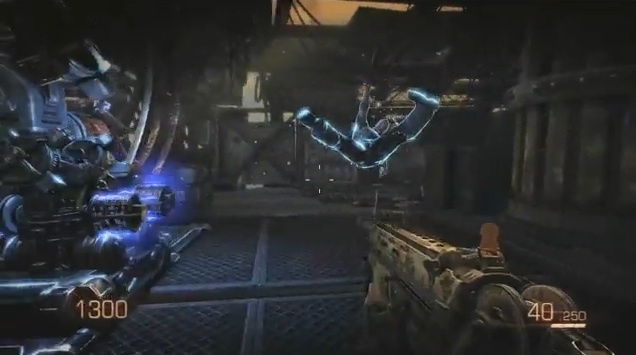 Epic Games gives you a closer look at their anticipated FPS with developer commentary. We’re sold! ← Was Taylor Lautner Suppose to be Cast for X-Men: First Class?